(Newser) – Usually, when big mutual funds invest in IPOs, they're in for the long haul. But that might not be the case with Facebook. 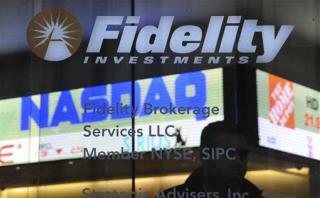 Twenty-one mutual funds from Fidelity Investments, one of Facebook's earliest buyers, unceremoniously dumped more than 1.9 million public shares combined last month, with 16 selling more than a quarter of their stakes, the Wall Street Journal reports. They held the shares for at most six weeks—a far cry from their median hold time of 22 months. Hopefully they were one of those that got in at $45.